The 99th Tour de France started on Saturday June 30th and is made up of 20 stages, which represent almost 2,200 miles. The cyclists will cover this distance in 23 days and the final stage will be, as in all years, on the Champs-Élysées in Paris. During the Bastille’s Day, the cyclists are on the Languedoc’s roads! What a great area for this such important day! For the 14th stage, the Tour de France will leave from Limoux, a famous sparkling wines AOC. Much to France’s chagrin (we love to win on Bastille Day), André Greipel, a German on the Lotto-Belisol team Belgium won a third stage victory on the tour. 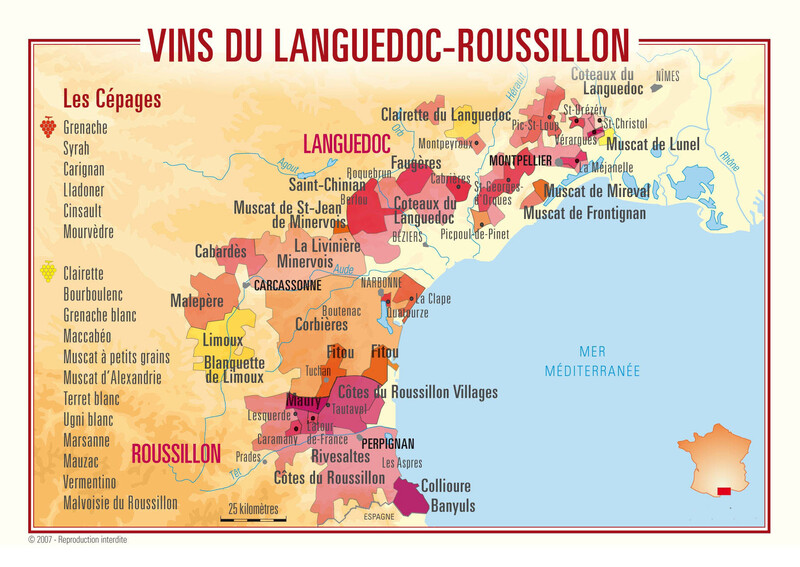 The Languedoc is one of the largest winemaking region in the world with its 608,000 acres of Carignan, Grenache, Cinsault, Syrah, Bourboulenc, Viognier, …. You can find also Rousanne and Marsanne varieties in the Languedoc’s vineyard. 30 000 winegrowers make a living doing what they love. In Languedoc, the France’s most southern region, a vast variety of soil types exist in a Mediterranean climate: vast pebble terraces, calcareous clay, limestone and shale, pudding stone, sandy soils, and many more! For twenty years, the quality of these wines has always increased thanks the replanting of the vineyards and the updating of winemaking technology. Producers took important strides to improve the quality and limit the quantity. The Minervois is one of the most famous AOC of this region. 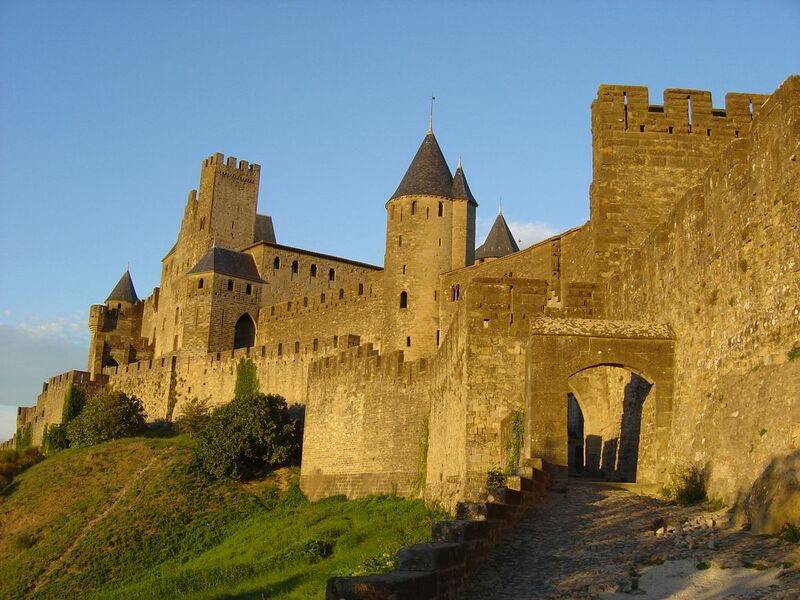 It is located east of Carcassonne, a well known medieval walled castle city. The parcels are located on a high plateau and close to the river Aude. The Minervois gives concentrated wine with red fruit flavors. 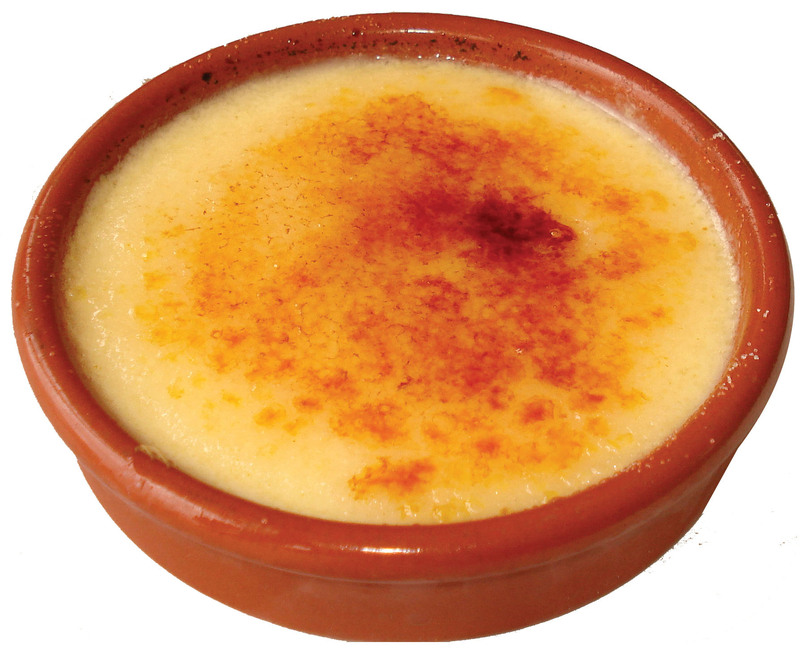 In Languedoc, we can taste a delicious “Crème catalane”. It is a traditional Languedoc’s dessert. You will enjoy it! Recipe here.